Too Cute! 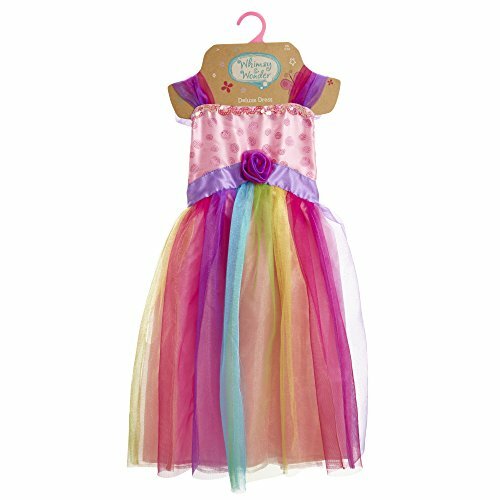 Dress Up Rainbow Dress $8.20 SHIPPED! Treasure the memories made for a lifetime!